Metro Jacksonville's Robert Mann explains how Jacksonville and Northeast Florida helped win a war in the Pacific: a salute to our veterans and our home front population and industry. EU Jacksonville shares the story of Frenchy Le Grand. 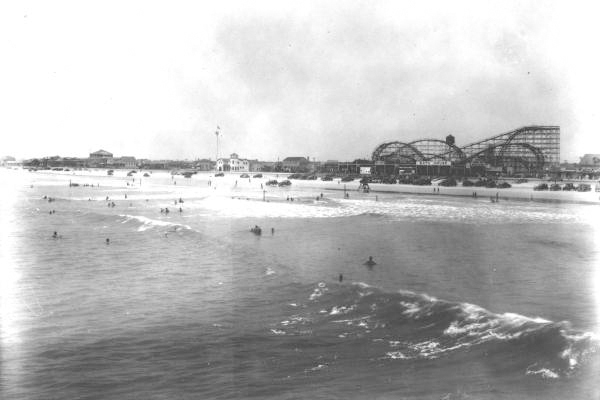 The man who owned the Jacksonville Beach roller coaster. 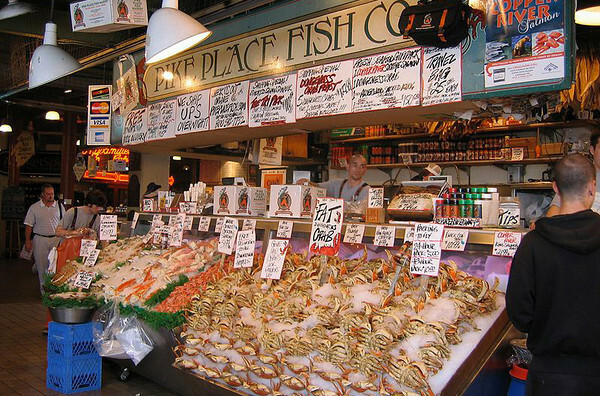 Article written by Liza Mitchell. 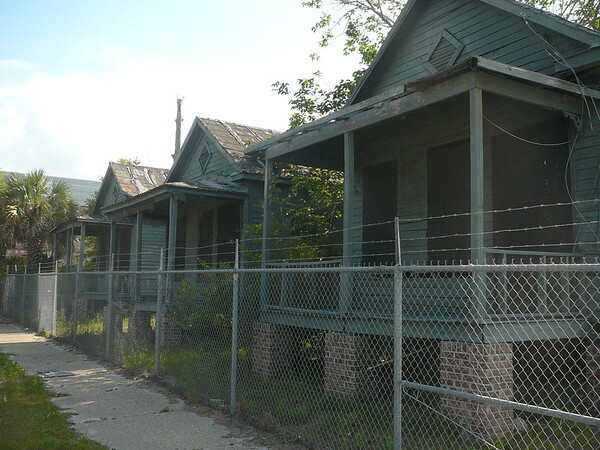 LaVilla Shotgun Houses On Verge Of Being Demolished? 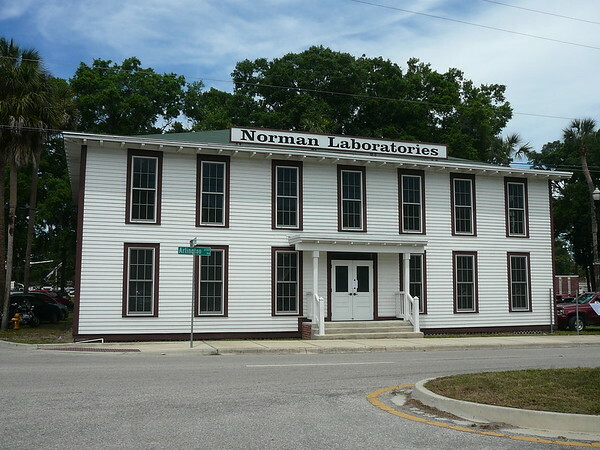 One by one, elements of Jacksonville's history and cultural heritage continue to disappear. 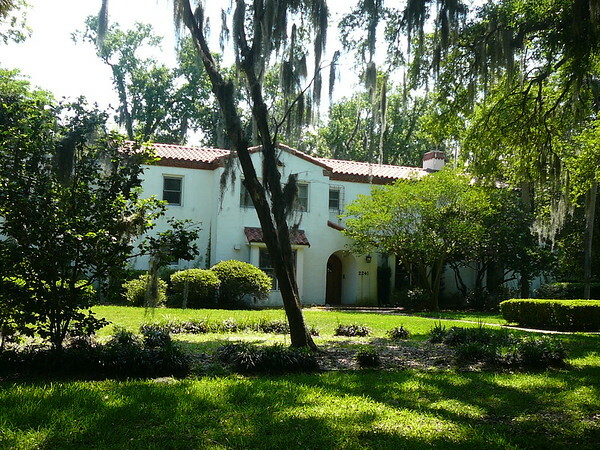 Here's a look at three properties currently facing the wrath of the wrecking ball. 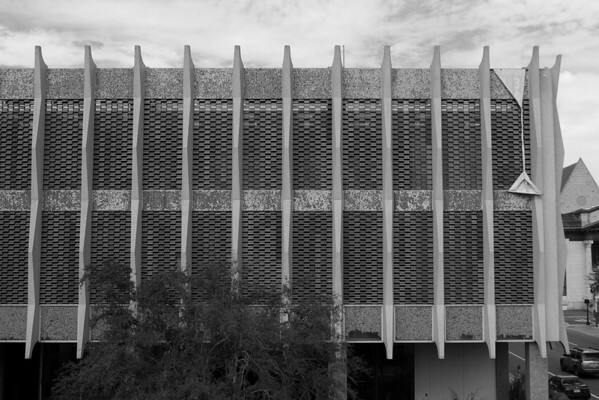 City interested in demolishing Claude Nolan building? 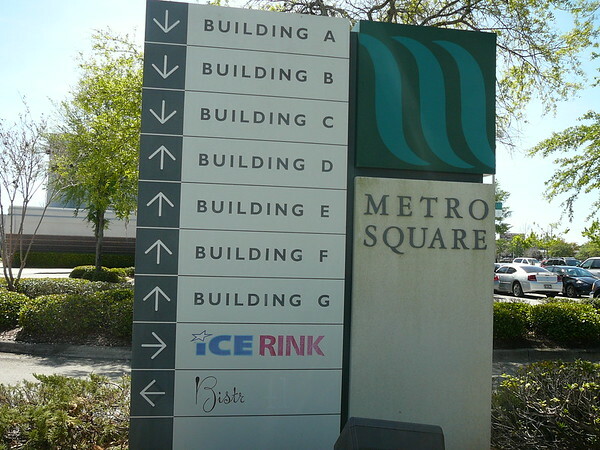 Documents obtained from a Metro Jaxon reveals the City of Jacksonville's interest in demolishing H.J. 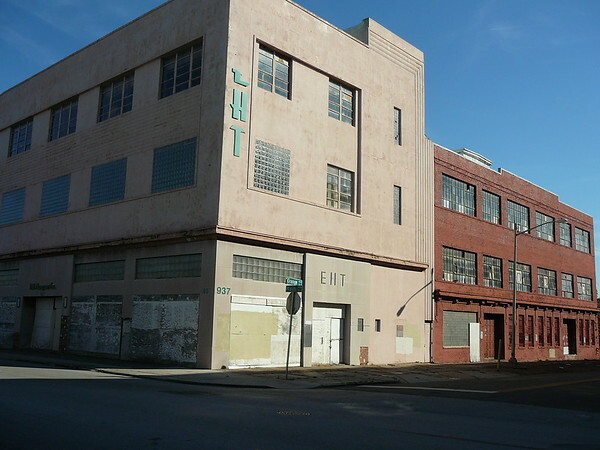 Klutho's 101-year-old Claude Nolan Cadillac building at 937 North Main Street. During the mid-20th century, the Northbank street scene was quite different from what one would experience today. 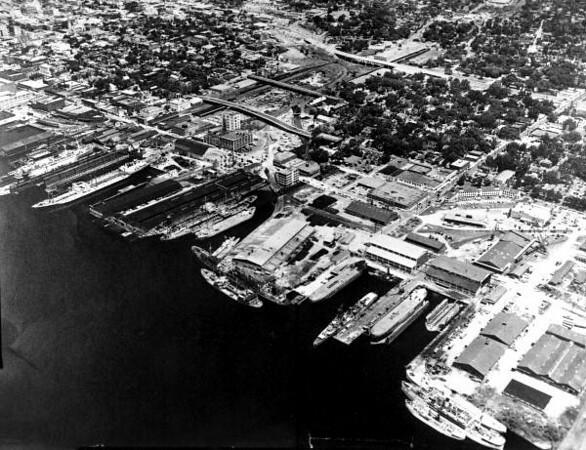 During the 1950's Downtown Jacksonville was the epicenter of life on the First Coast.